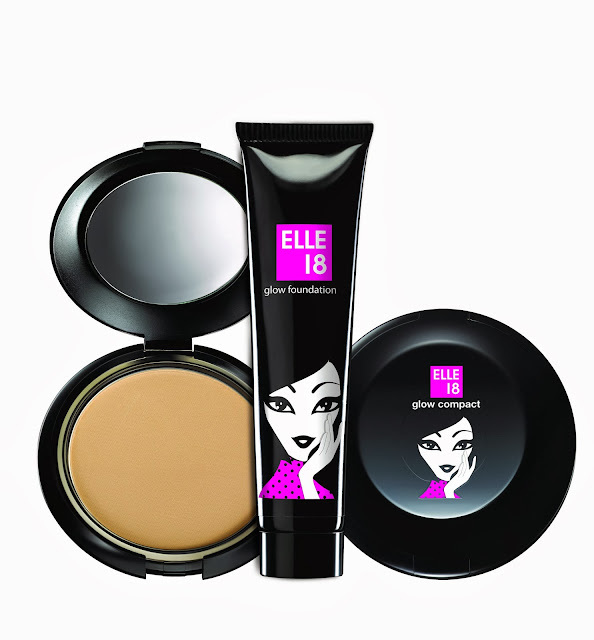 This is Two week contest and we will select 1 winner per week, the winner can win the newly launched Elle 18 Makeup goodies. Winner will be selected on the basis of their best makeup look and their description(No partiality here). Start to send your entries from today, so that I can post 4 entries in a post. Jut end your 5 minutes makeup look with 100 words description, it can be tips and tricks of makeup look. I am loving the product but since I am from another world, waiting for the entries to be rolled in. Wow..lovely contest rads..will try to send my entry. . Thanks for sharing babe, so cute! Great contest thanks for info. It's a pity it's for India only! Very nice contest and giveaway! Awesome contest! Is it still open? Can I send my entry? helo mam can I join us :) to this lovly contest organized by u.
I like and follow your blog tip an reviews .U make perfect really lovlly concept.